The best compact sedans combine nimble handling with efficient space utilization, comfortable interiors and sporty performance. 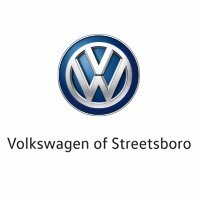 Two top examples are the 2018 Volkswagen Jetta and its corporate cousin, the 2018 Audi A4. Now, we know that the typical Jetta buyer doesn’t usually consider the much more expensive A4, yet the Jetta is surprisingly competitive with many upscale features. The Jetta top engine, standard on the GLI, is a 2.0-liter turbo-4 making 210 horsepower and 207 lb-ft of torque, matched to a 6-speed automatic transmission or 6-speed manual driving the front wheels. The FWD version of the Audi A4 comes with a 2.0-liter turbo-4 engine delivering 190 horsepower and 236 lb-ft via a 7-speed automatic. Jetta GLI features the XDS Cross Differential System, an electronic substitute for a mechanical limited-slip differential that applies braking to a slipping front wheel. Jetta GLI is the model most competitive with the Audi A4, and GLI offers a number of upscale features that might surprise Jetta shoppers. They include 18-inch wheels, a sport-tuned suspension, and the Park Pilot front and rear parking sensor system. You recognize the GLI by a small rear spoiler and unique front end with honeycomb grille. All for thousands less than even the base Audi A4. Jetta’s warranty beats the one that comes with the A4. The Jetta basic and powertrain warranty covers the car for 6 years/72,000 miles. 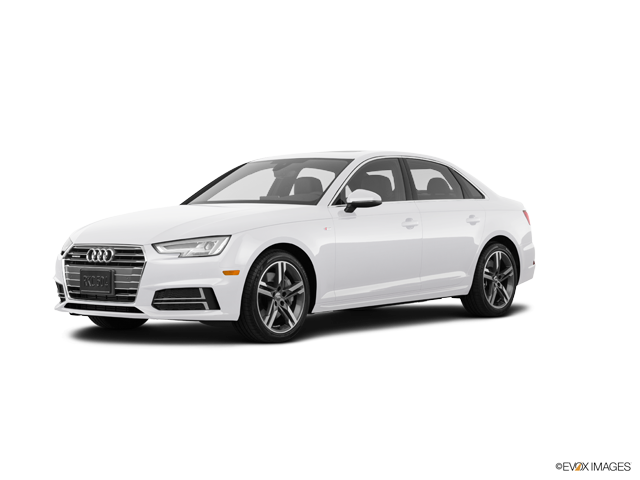 The Audi warranty on the A4 features 4 years/50,000-mile basic and powertrain coverage. In fact, Jetta boasts one of the best standard warranties in the business. We invite you to visit our VW dealership for a test-drive of the 2018 Jetta. We provide excellent service that prioritizes your satisfaction, so stop by today! Starting MSRP of $18,545 for a 2019 Volkswagen Jetta S 1.4L TSI® with 6-speed manual transmission. 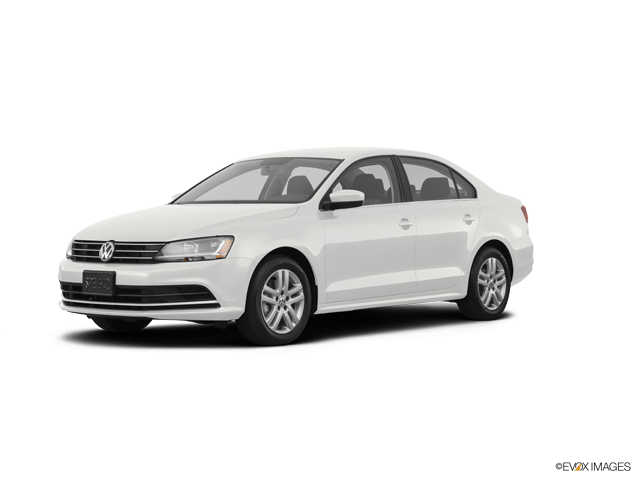 Model shown is a 2019 Volkswagen Jetta SEL Premium 1.4L TSI with 8-speed automatic transmission with a starting MSRP of $26,945. Prices exclude transportation, taxes, title, other options, and dealer charges. Dealer sets actual price.